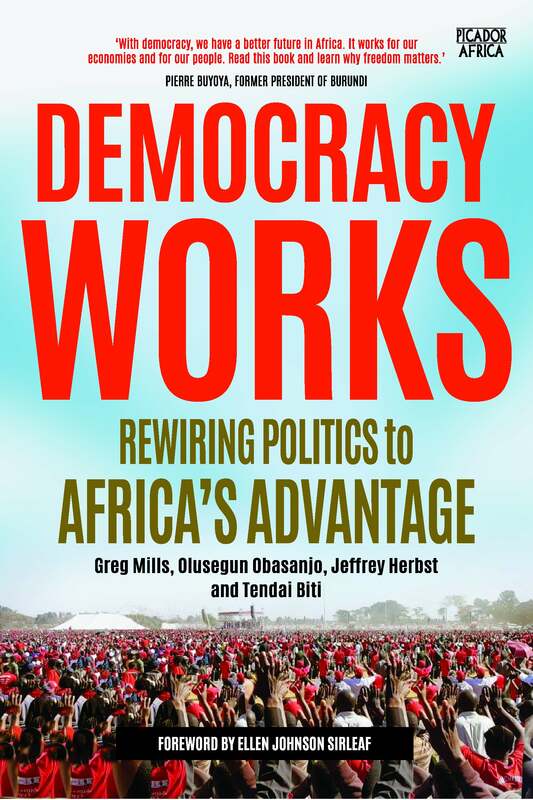 Democracy Works explores how we can learn to nurture and deepen democracy in Africa to ensure economic growth and political stability. It identifies a ‘democratic playbook’ to meet the threats to free and fair elections. But substantive democracy demands more than simply regular polls. Democracy is fundamentally about the inner working of institutions, the rule of law, separation of powers, checks and balances, and leadership in government and civil society, as much as it is about values and the welfare and well-being of its citizens. It also demands that local leadership has a plan for the country beyond simply winning the popular vote. Democracy Works is directed toward leaders and citizens who want to address the extreme demographic and other challenges that Africa faces. Since The Accident that ruined her life, Catherine has lived on autopilot, going through the motions of work and motherhood without being fully present. 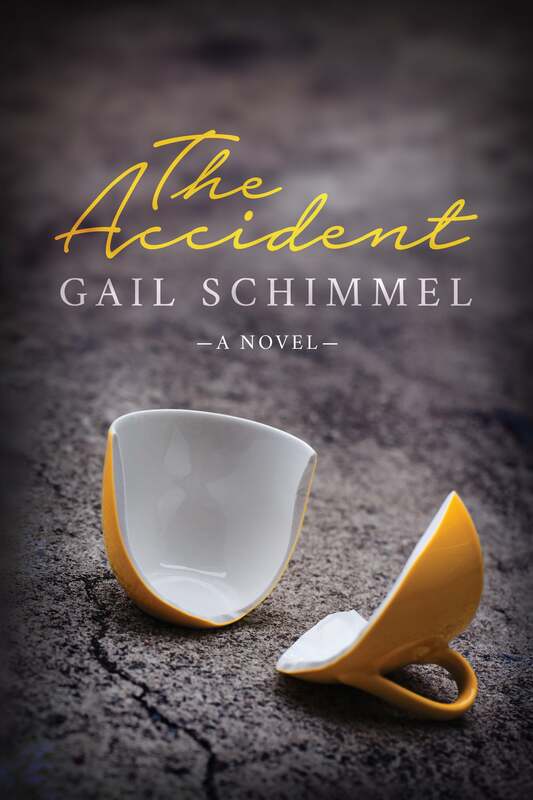 Trying to fill the gap, her adult daughter, Julia, is looking for love in all the wrong places, and wreaking havoc on the lives that she touches along the way. 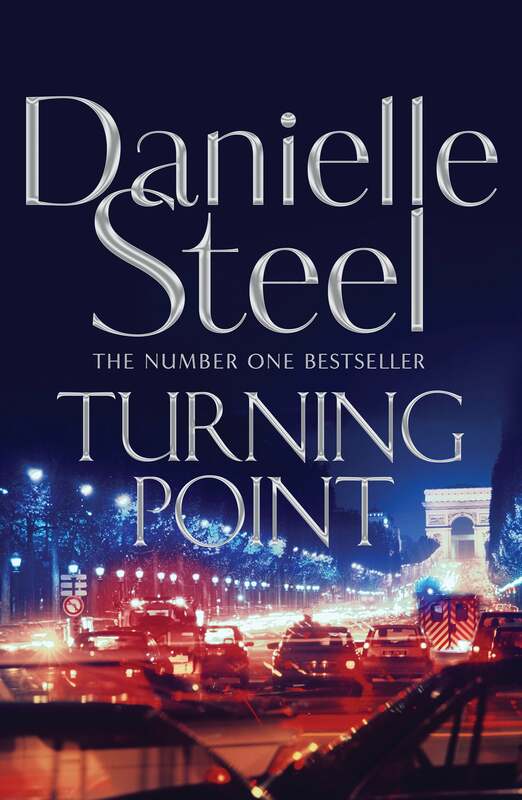 Just what will it take to shock Catherine back into life? Bantubonke is an accomplished and revered jazz trumpeter, composer and band leader in decline – an absent present and inadequate spouse. He lives for art at the expense of all else, an imbalance that derails his life and propels him to the brink of madness and despair. A story of direct and implied betrayals, Illumination is an unrelenting study of possession and loss, of the beauty and uncertainty of love, of the dangers and intrusions of fame. Thirteen-year-old Leni is coming of age in a tumultuous time. 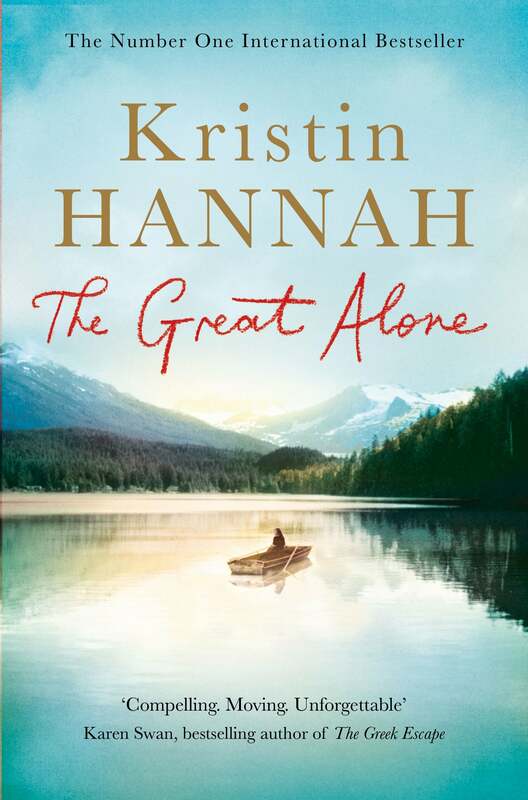 Caught in the riptide of her parents’ passionate, stormy relationship, she dares to hope that Alaska will lead to a better future for her family, and a place to belong. 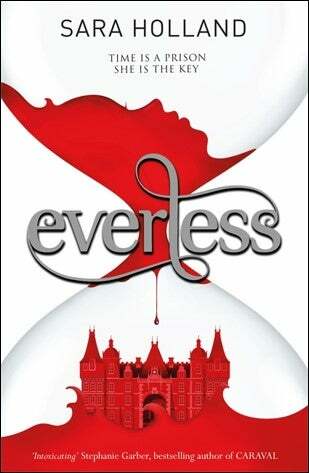 Her mother, Cora, will do anything and go anywhere for the man she loves, even if means following him into the unknown. 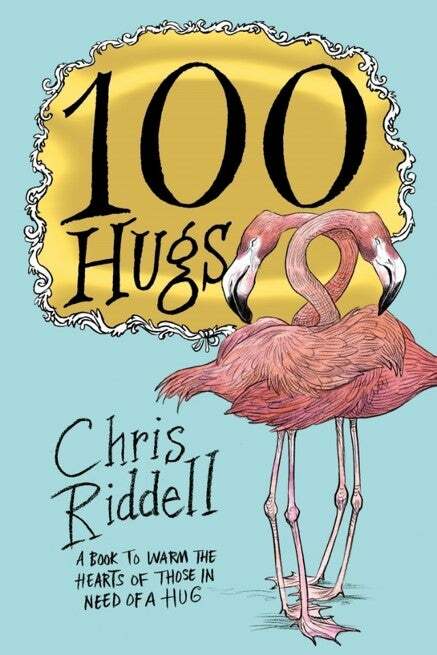 100 Hugs is a gorgeous collection of illustrated hugs from Chris Riddell, Children's Laureate 2015-2017. This is the perfect gift for a loved one, or to cheer yourself up on a dark day when all you need is a hug. The one hundred beautiful and intricate illustrations from the three-times winner of the CILIP Kate Greenaway Medal includes a hug for every emotion and occasion. But one thing is for certain: every hug will touch your heart. 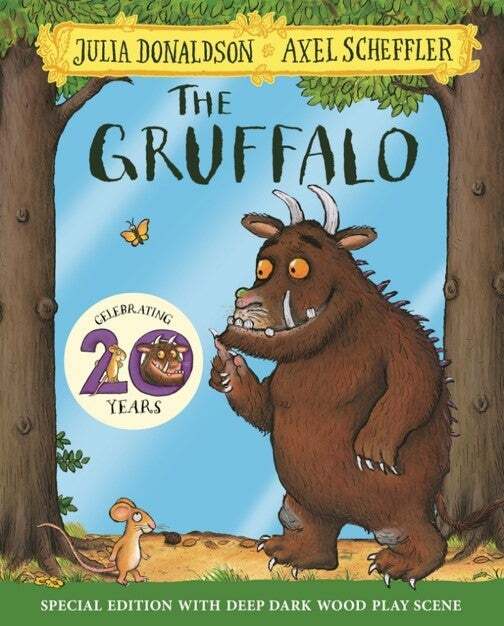 Celebrate twenty years of The Gruffalo with this special anniversary edition, a must-have addition to the bookshelves of all Julia Donaldson and Axel Scheffler fans - big and small! Walk further into the deep dark wood, and discover what happens when a quick-witted mouse comes face to face with a fox, an owl, a snake . . . and a hungry Gruffalo! Julia Donaldson and Axel Scheffler's The Gruffalo is an undisputed modern classic and has become a bestselling phenomenon around the world. This award-winning rhyming story of a mouse and a monster has found its way into the hearts and bedtimes of an entire generation of children over the past twenty years, and will undoubtedly continue to enchant children for years and years to come. No home should be without The Gruffalo! “What’s it like, Dad – being a fish?” Grief takes many forms, and manifests itself in strange ways. Sometimes very strange indeed. 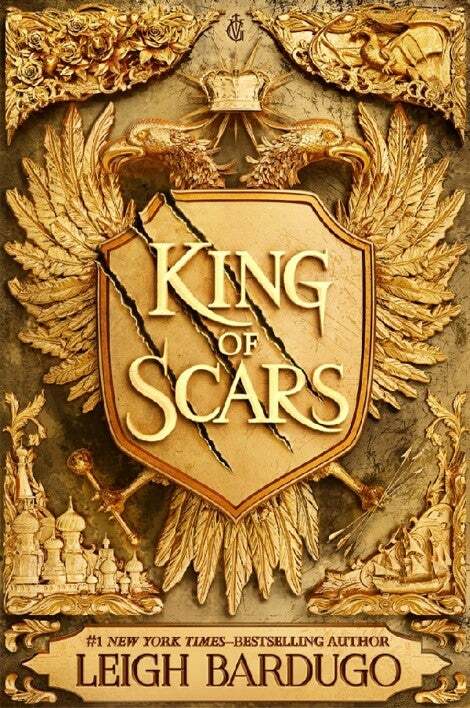 When, on an ordinary morning, Dak's father suddenly dies of a heart attack, Dak's mother falls apart. Desperate to escape the atmosphere at home, Dak finds himself going to his dad's favourite place – the local aquarium. 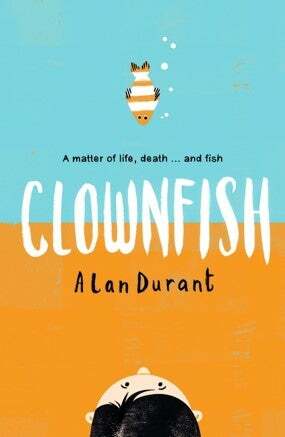 And there, to his amazement, is Dad, who it seems is alive and well as a clownfish! With his mum so ill, Dak decides that, for now, this will have to be his secret, and his alone. But he visits the clownfish tank as often as he can, which is how he comes to meet Violet, the owner's niece. 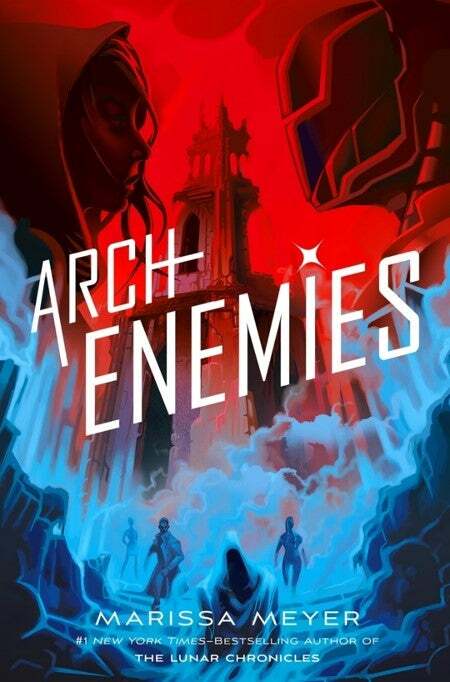 She's offhand and unfriendly – yet when the aquarium is threatened with closure, Dak and Violet need to work together to save it. For Dak, the stakes couldn't be higher: if the aquarium shuts down, what will happen to Dad? 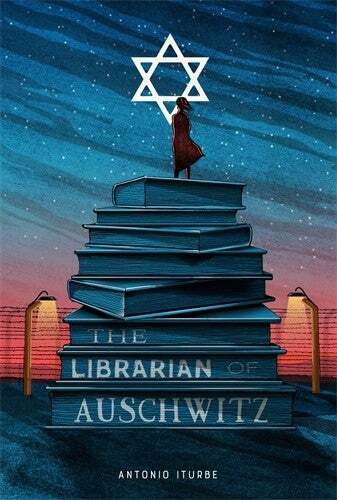 Gently funny, moving and undoubtedly strange, this is a haunting story of life after loss from an award-winning author.